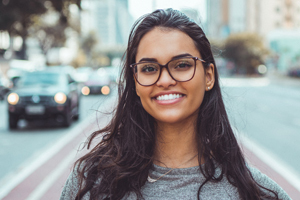 Aesthetic problems with your teeth can put a dent in your confidence, but that doesn’t mean you have to live with discomfort and dissatisfaction! 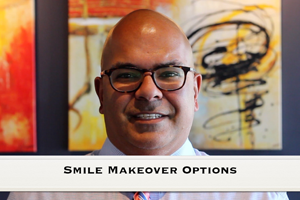 Which Smile Makeover Options Are Right for You? 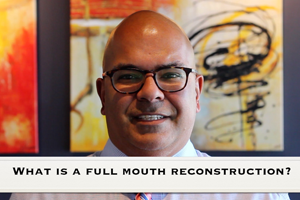 Today, there are more possibilities for improving and enhancing your smile than ever before. Do you have multiple missing teeth making it tough to chew or bite? 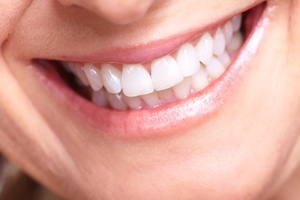 Is your smile worn down, with chipped or broken teeth? 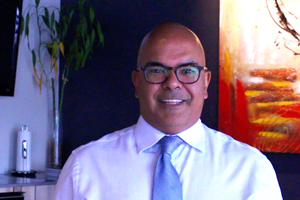 Would you like to have a younger looking smile? 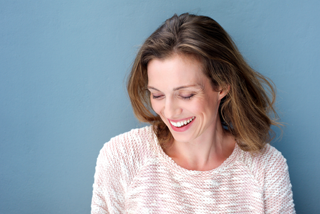 Most of us see smiling faces as upbeat, attractive, and youthful expressions – and there’s actually a science to it.